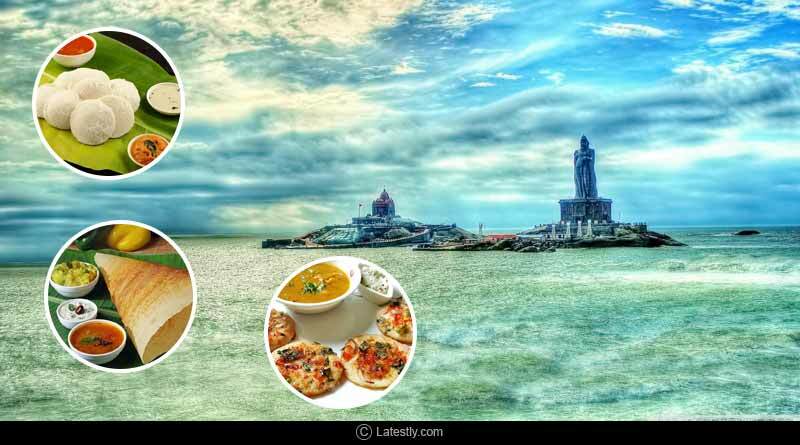 Planning a trip to Tamil Nadu and wondering about the food items you should try there well here is a list of five famous food items of Tamil Nadu. 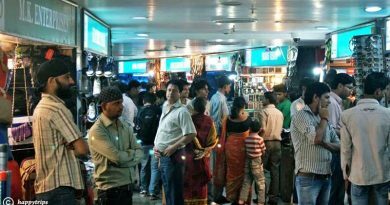 Tamil Nadu is famous to the belief that serving food to others is a service to humanity. Tamil food involves both vegetarian and non-vegetarian dishes. Rice and legumes are used in most of their dishes and flavours in food are achieved by the blending of various spices. 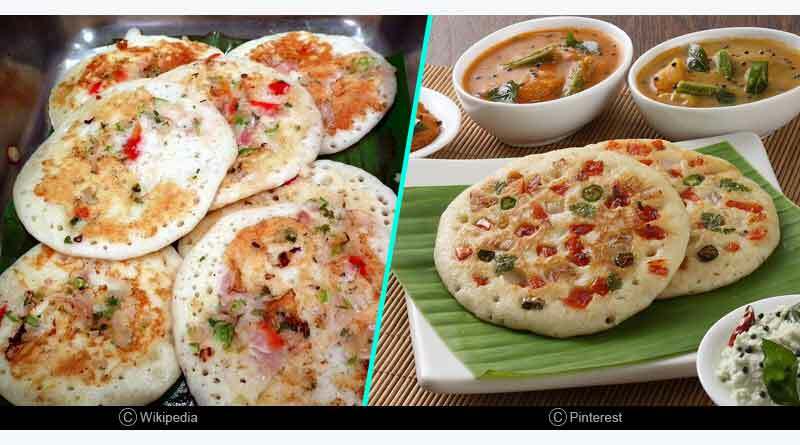 Uttapam is a specialty of Tamil Nadu food. Urad Dal and rice powder are ground to make Uttapam. It is flat and crispy at the sides but soft and doughy in the middle. It tastes delicious with coconut chutney or Sambhar. You can also try it with the spicy tomato and chilli chutney which tastes amazing. Dosa is a dish originating from the Indian subcontinent. Its main ingredients are rice and black gram which then is turned to fermented batter. It is an important dish of the Southern Indian and Sri Lankan diets but it is now popular all over India. 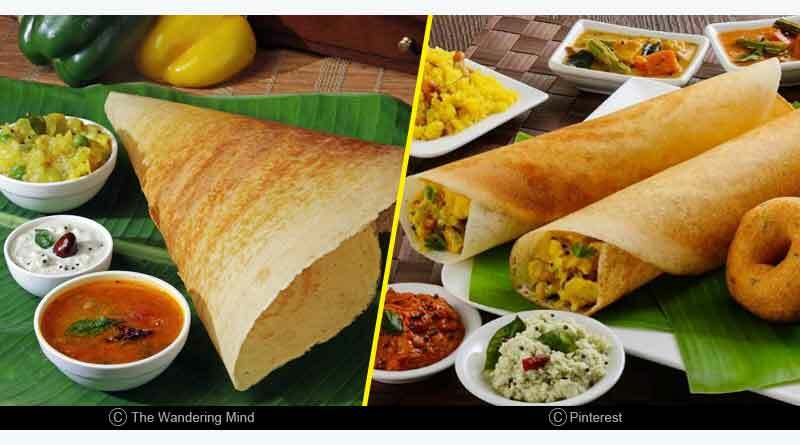 Dosa is served hot along with sambhar, a stuffing of potatoes, and chutney. Idli is a type of savoury rice cake, originating from the Indian subcontinent and is popular in southern India and northern Sri Lanka. These idlis are made by steaming a batter consisting of fermented black lentils and rice. 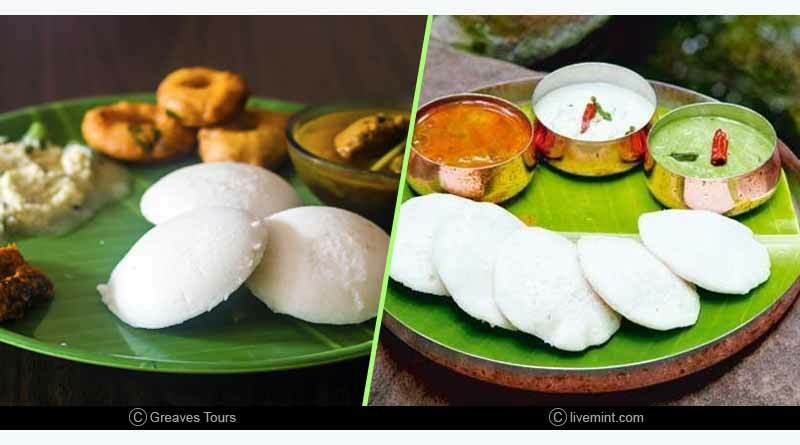 Idli has several variations, including Rava idli, Sanna, Enduri Pitha, and others. It can be eaten with Sambhar or chutneys like coconut, tomato or mint chutney. 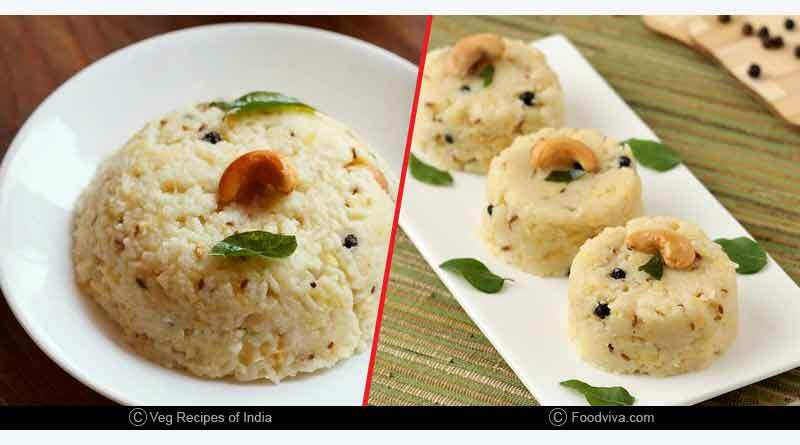 Pongal is a very popular rice dish which is originated from the Indian subcontinent, in Sri Lanka, Tamil Nadu, Andhra Pradesh, and Telangana. There are two varieties of Pongal, Chakkara Pongal which is a sweet, and Venn Pongal which is made from clarified butter. The rice is boiled with milk and jaggery during the Pongal festival – which is sweet and mostly Pongal made in earthenware pots with a wood fire. 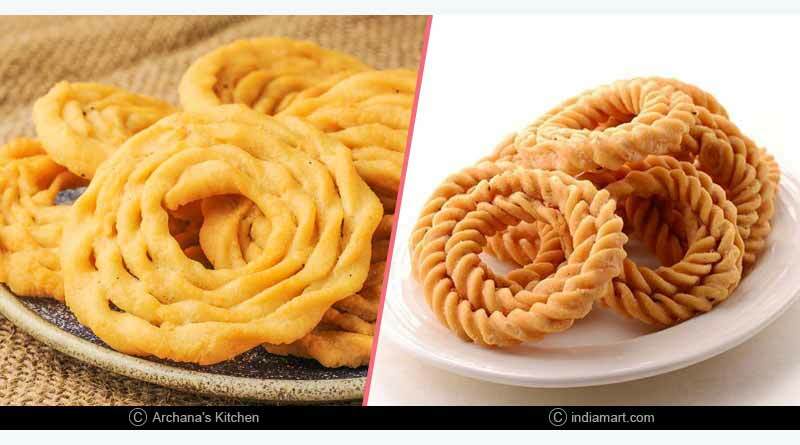 Murukku is a crunchy snack that originated from the Indian subcontinent and is popular in southern India, and Sri Lanka. Murukku derived its name from a Tamil word which means “twisted”, which refers to its shape. Murukku is made from rice flour and urad dal and at last spices are added to it.